Professionally, Colin is Senior Lecturer in Geography, School of the Human Environment, University College Cork where he teaches and conducts research on food systems, environmental policy and civic initiatives for social change. As an academic strongly committed to public engagement, Colin serves as Chair of the Cork Food Policy Council, which he co-founded in 2013. While Cork has a long and colourful association with food provisioning, supported by its rich agricultural hinterland, many Corkonians do not have access to the foods that are key to good health and nutrition. Indeed, the food system almost everywhere has arguably become a major obstacle to individual well-being with its promotion of low-price convenience eating over the conditions for collective conviviality and human flourishing. For Colin, there are environmental and health imperatives that compel us to design sustainable food systems for our urban places and, fortunately, a growing number of cities around the world are doing just that: designing strategies for food citizenship. Besides his work in Cork, Colin is honorary Visiting Professor at the University of Gastronomic Sciences near Turin as well as at the American University of Rome and has just recently returned from three months spent as Visiting Scholar at the University of Tasmania. 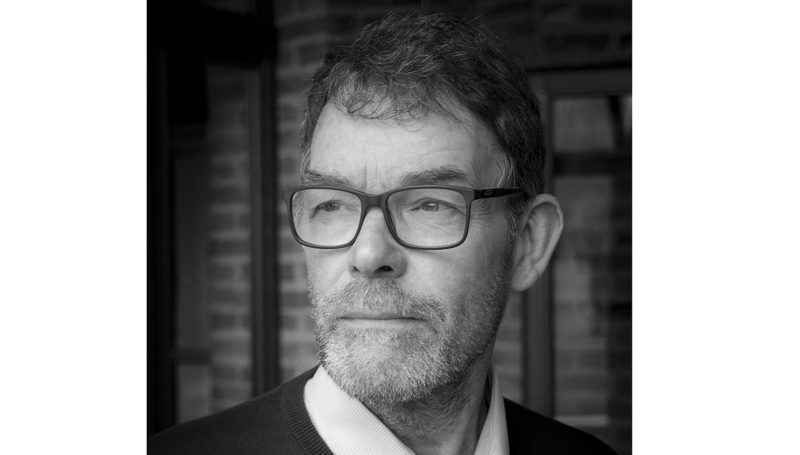 Colin is the author of Environment and Food (Routledge, 2012) and co-editor of Food Transgressions: Making sense of contemporary food politics (Routledge, 2014) and Transdisciplinary Perspectives on Transitions to Sustainability (Routledge, 2017). He previously taught at the universities of Leeds and London and received his PhD from the University of Durham. Take part in Dr Sage’s workshop, Food in the City Region, on Friday 29 June 2018.